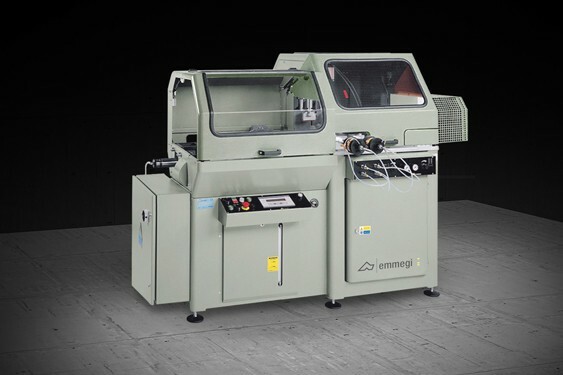 Single head, rising blade cutting-off machine with automatic cycle, for 90° cutting, equipped with N/C bar feeder. It can be set up with four different diameter blades, the blade feed is N/C electrical driven. 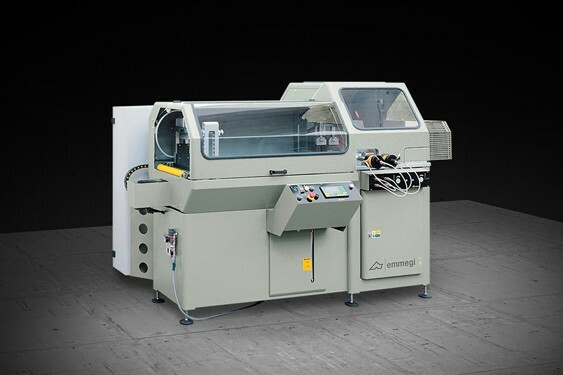 The machine is provided with a pneumatic system for automatic separation of the cut piece in order to ensure maximum quality of the cut surface. 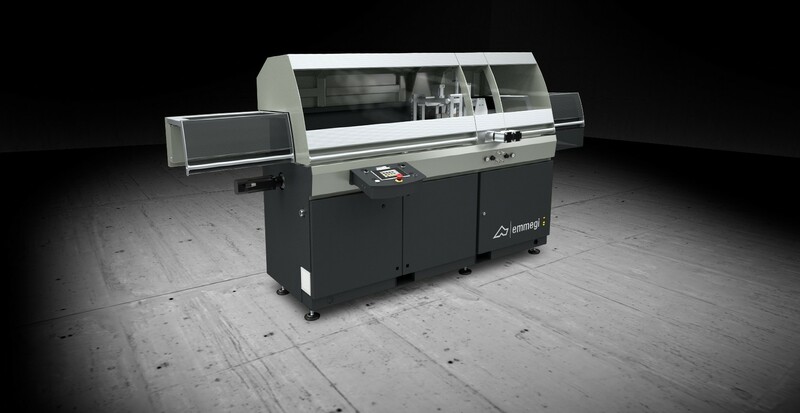 It can be also provided with inverter, to control the blade rotation speed for the best adjustment to the cutting profile. 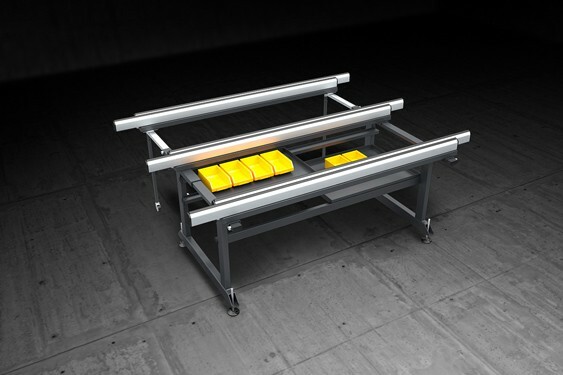 It can also be equipped with an automatic bar loading magazine and with custom drilling units for particular needs.